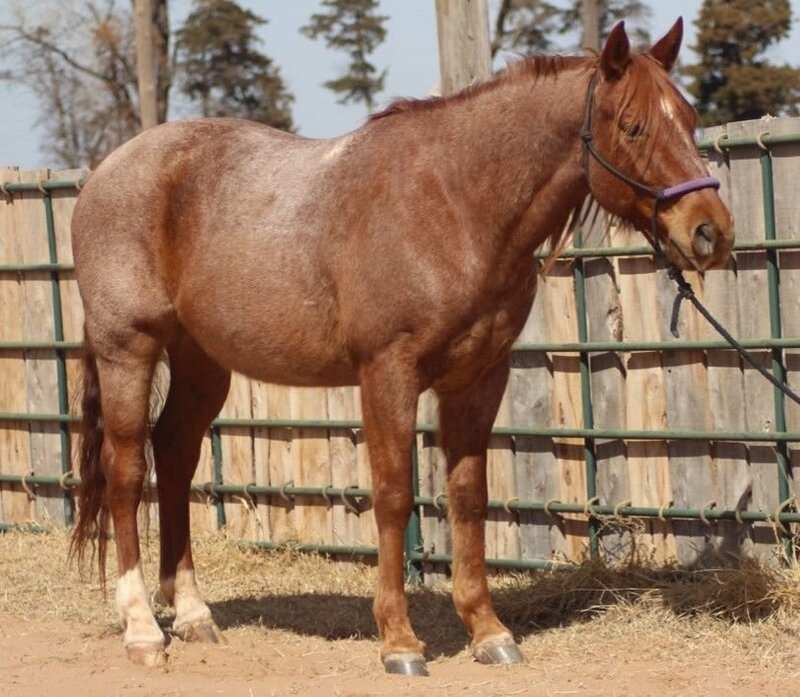 Woody is a 7 year old gelding. He stands 14.3 hand and weighs 1150 pounds. 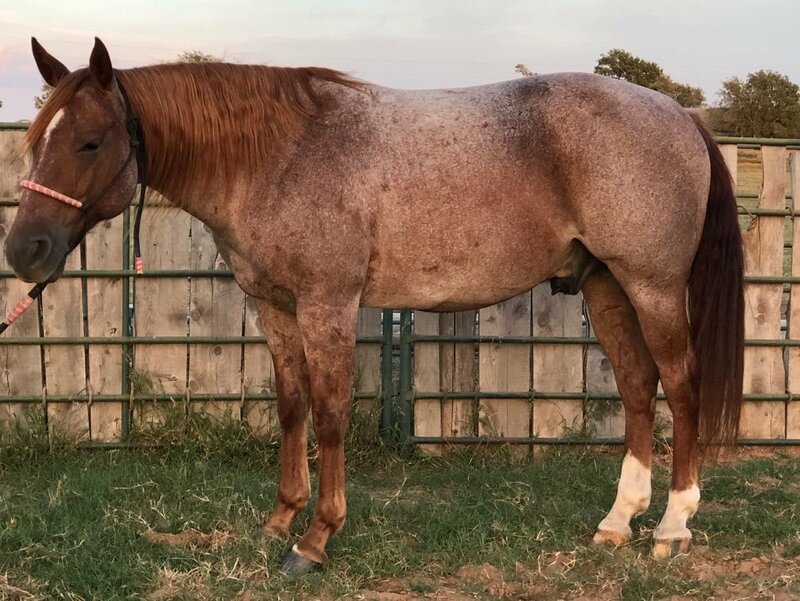 We have owned him for 6 years and have used him in every aspect of ranch work. Along with dragging calves, doctoring cows and yearlings, sorting weaning calves. 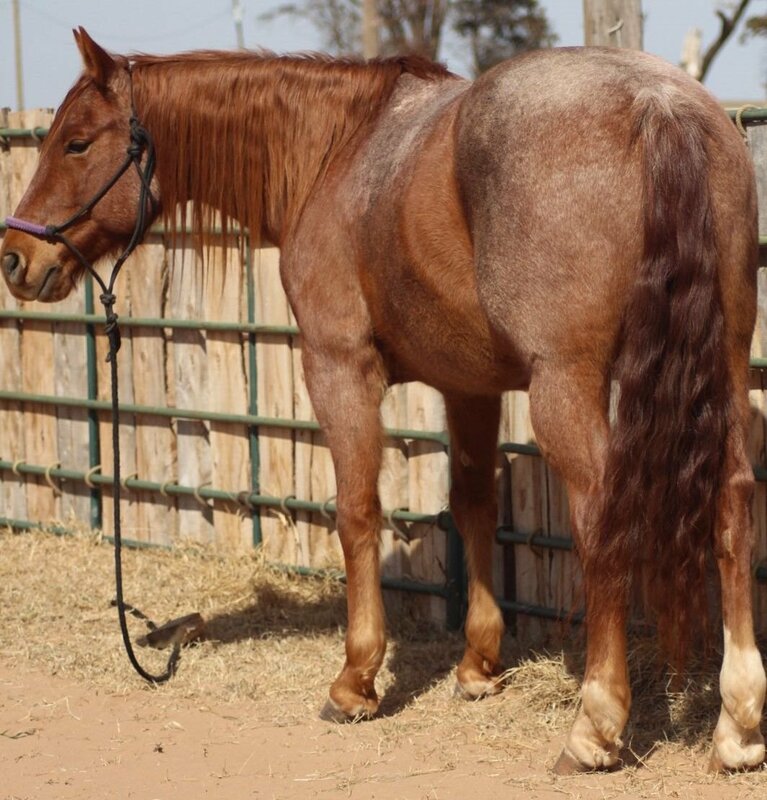 He has also been in arena as a heel, head and breakaway horse. He will take his leads, slide to a stop and really watch a cow. He is ready to go any direction you are ready to take him.